Meet Lana Collins, 21-year-old Student and Case Manager. Growing up, Lana witnessed those suffering from substance abuse and mental health issues within her family and this gave her the drive to help others. After graduating from high school, Lana began studying at Rhode Island college, bouncing between different majors. It was during her sophomore year when she got a job working with individuals who had developmental disabilities. It was this line of work that made her declare herself as a psych major, focusing in on social work. Since then, Lana has accepted a position as a Case Manager with Newport Mental health and is en route to graduate with her Bachelor’s Degree this Spring. 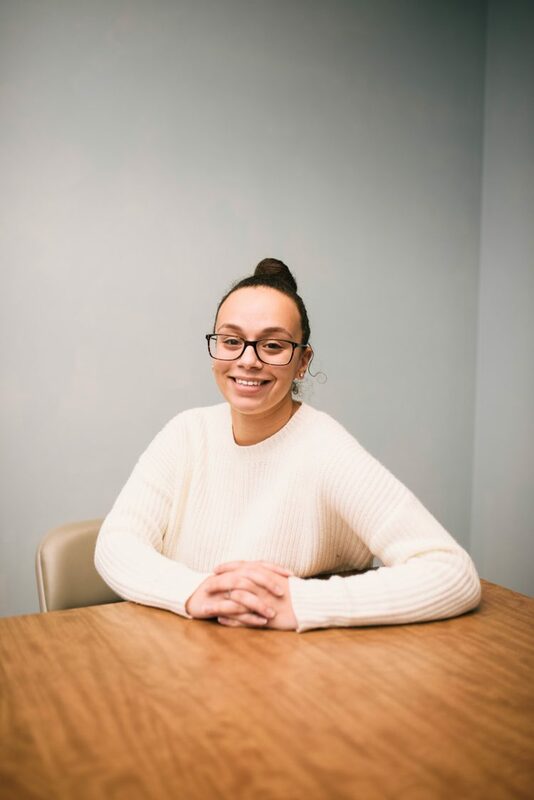 Beyond her time at Rhode Island College, her hope is to continue to pursue her education and eventually obtain her Ph.D., so that she can open her own practice in the city. Her hope would be to help those families suffering due to addiction and mental health issues.